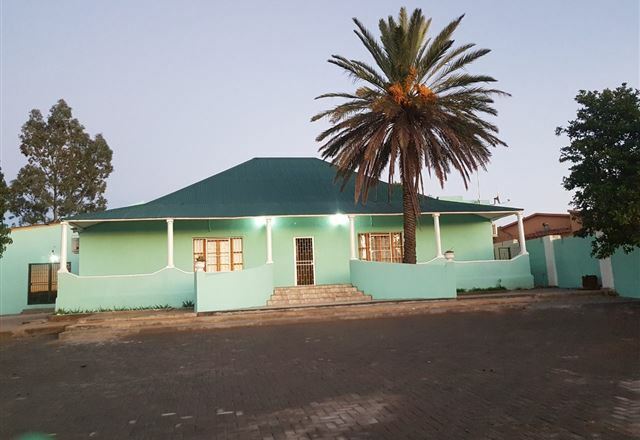 Located in West End in Kimberley, St Augustine&apos;s Guest House aims to leave a legacy as rich as in the land in which it stands. 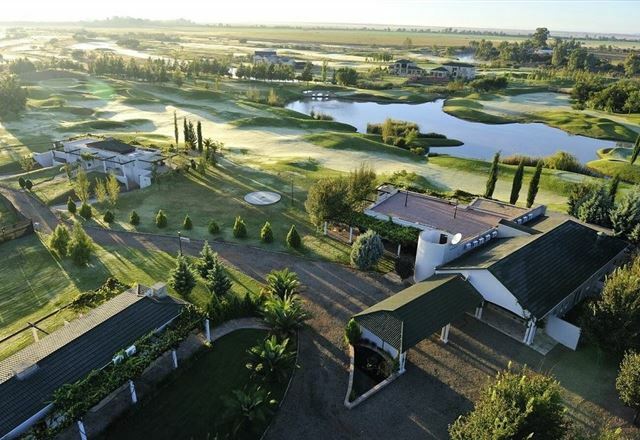 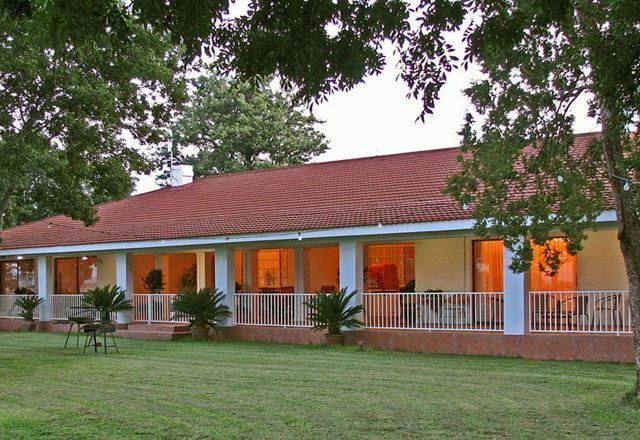 With over 3000 hectares of pristine African savannah veld at your disposal, Marrick Safari has plenty to offer in terms of excitement, adventure, sporting activities or more relaxing pursuits. 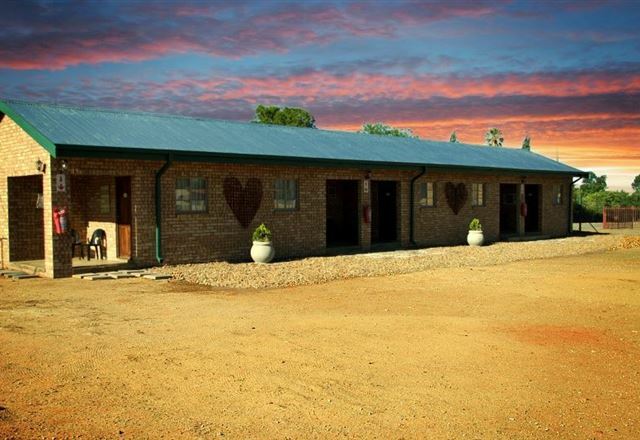 At Marrick, there is indeed something for everybody. 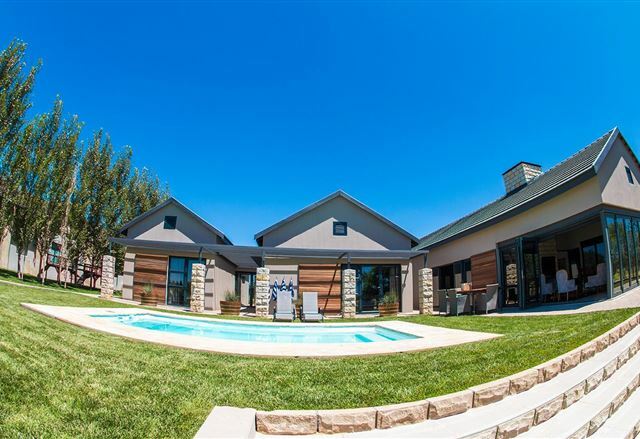 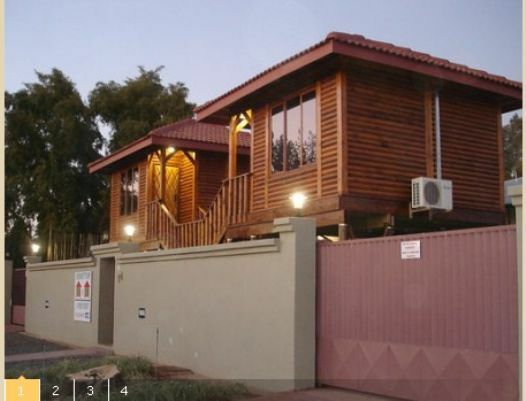 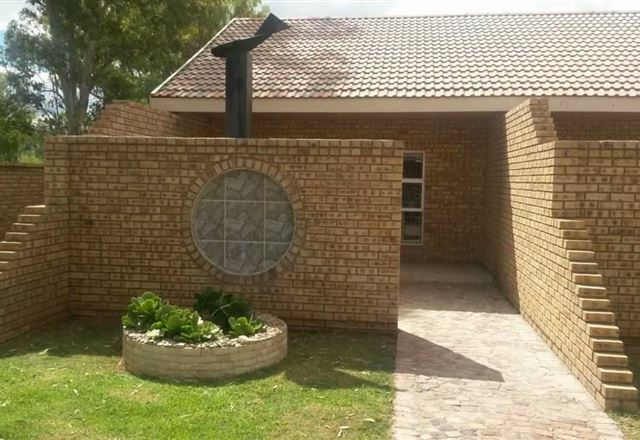 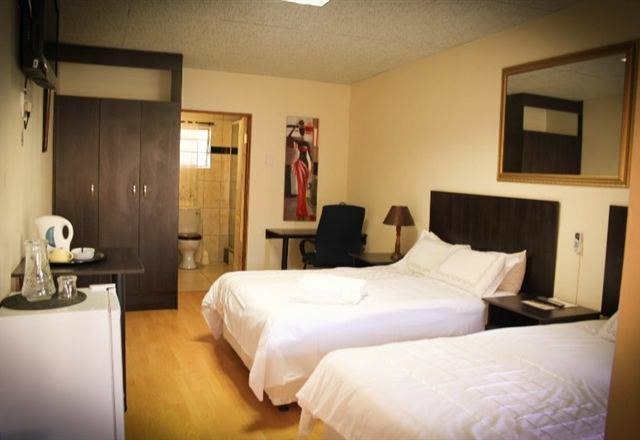 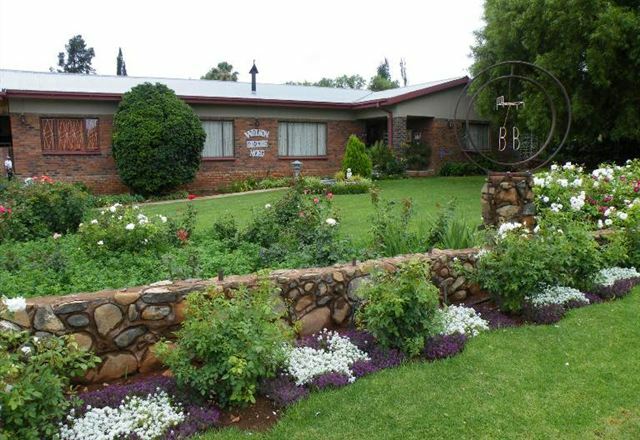 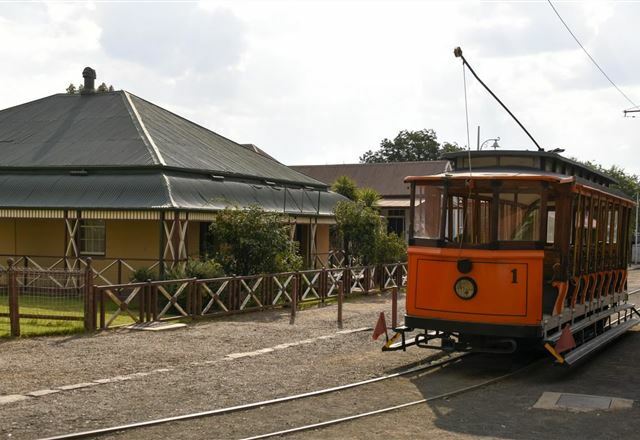 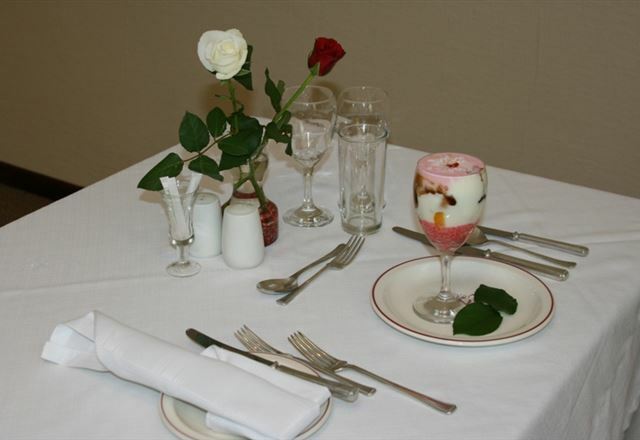 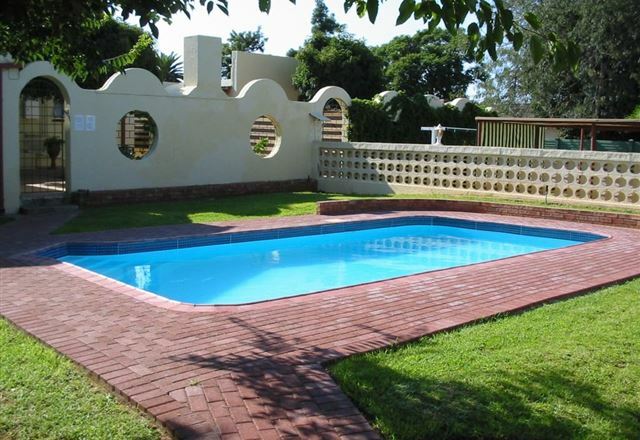 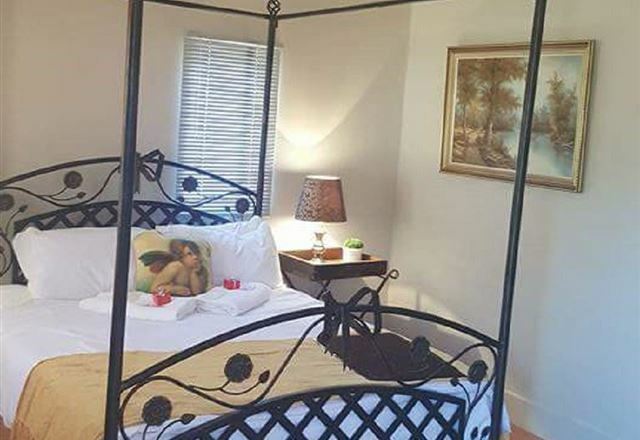 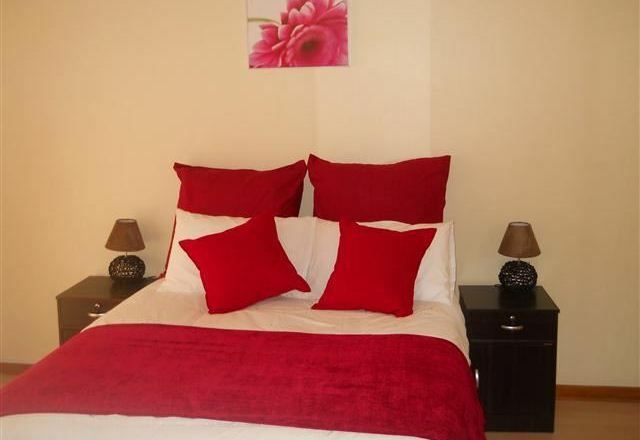 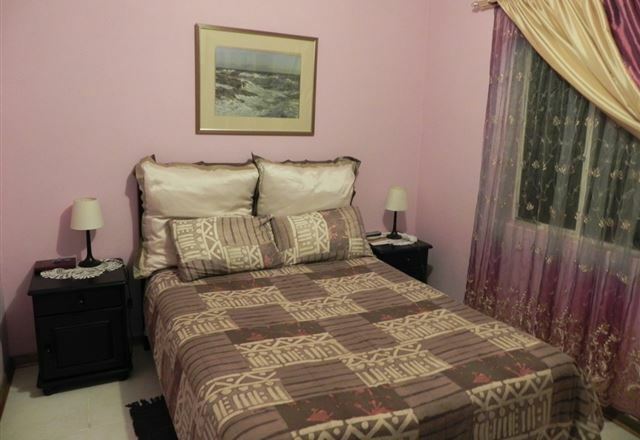 Veenwouden Guest House is situated in the middle of the town Jacobsdal in the Free State. 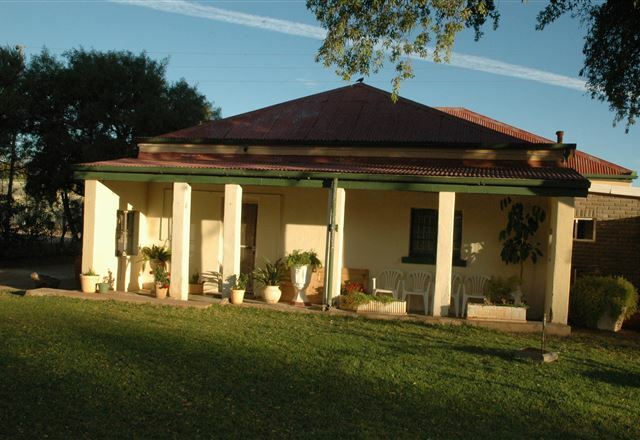 The old country house was built in the early 1900&apos;s. Here guest can enjoy bed and breakfast accommodation in a peaceful environment. 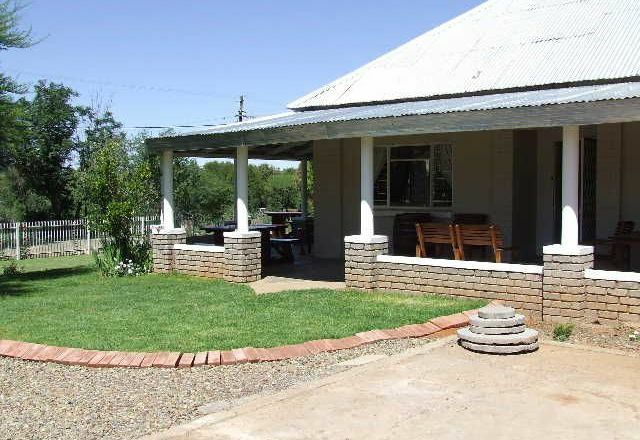 Bietjie Moeg is situated in Jacobsdal, 50 km from Kimberley with a home-away-from-home atmosphere. 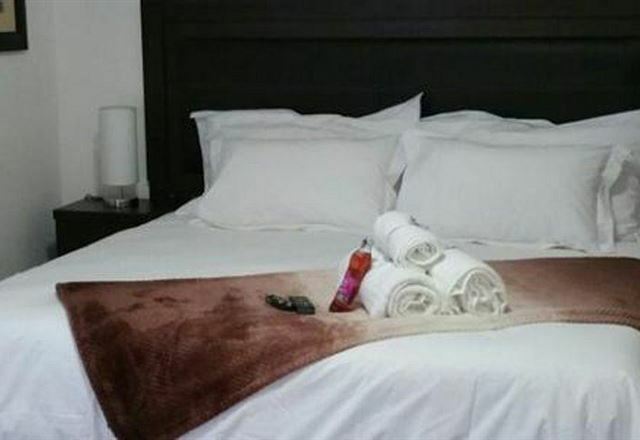 Enjoy the warmth and true hospitality of your hosts. 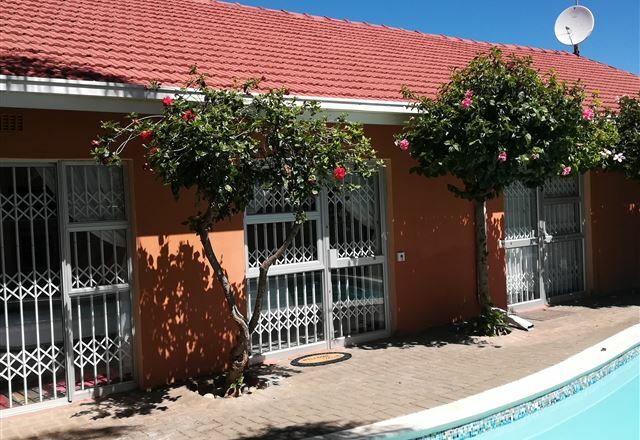 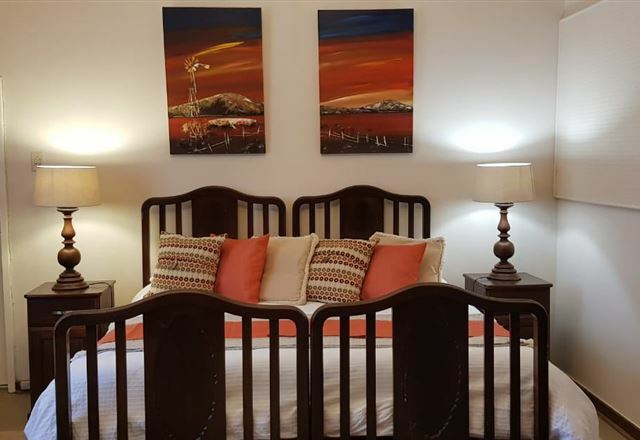 This is a charming guest house situated in the quiet area of Jacobsdal, within walking distance of various shops and restaurants.